Your search – Ernst Uhrlau – Gerhard Schroeder – Vladimir Putin – Hapsburg Group – Manafort – Trump … – did not match any news results. 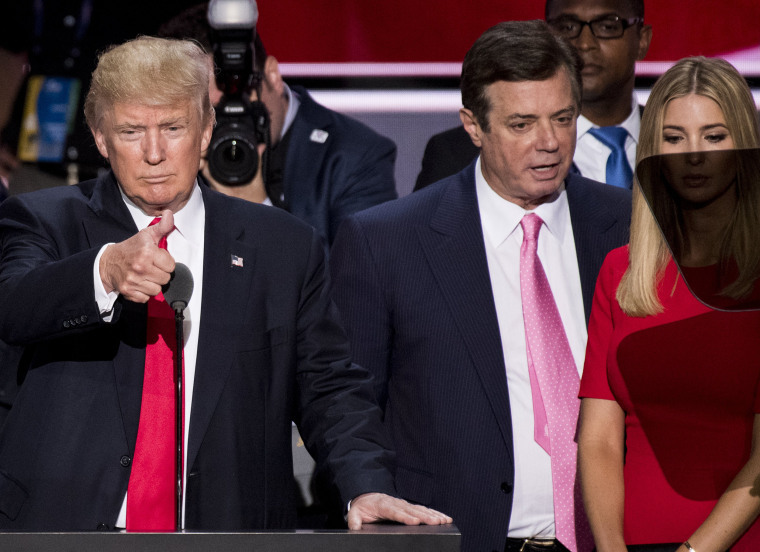 Your search – Ernst Uhrlau – Gerhard Schroeder – Hapsburg Group – Manafort – Trump – CONNECTION – did not match any news results. Ex-Trump campaign manager Paul Manafort secretly paid a group of former senior European politicians to covertly promote the interests of Ukraine’s previous pro-Russia government in Washington, according to a new indictment. 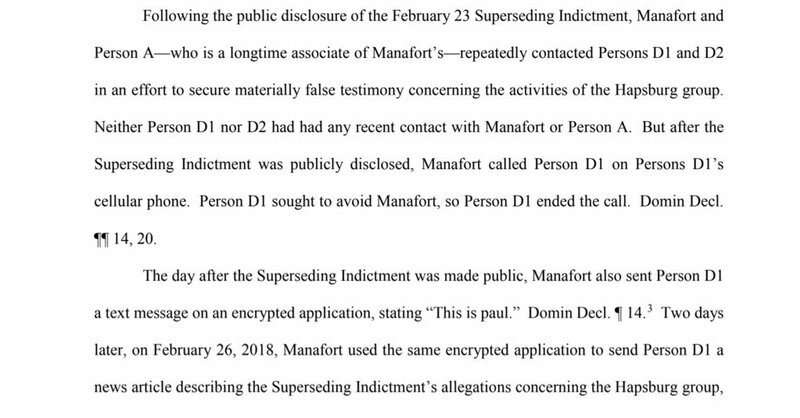 The superseding indictment filed by special counsel Robert Mueller on Friday says Manafort “secretly retained” the ex-politicians, known as the “Hapsburg group”, to lobby for Ukraine in 2012 and 2013. Here is everything the indictment tells us about the group and their involvement in the scheme. The indictment says Manafort earned tens of millions of dollars in income representing the interests of Ukraine, its political parties and leaders in a covert lobbying scheme. Manafort, who was previously charged with multiple counts of tax and bank fraud, faces new charges of conspiracy, money-laundering, failing to register as an agent for a foreign actor and making false statements as a result of the alleged scheme. How did the former European leaders get involved? The plan was for the group to “appear to be providing their independent assessments of Government of Ukraine actions, when in fact they were paid lobbyists for Ukraine,” the indictment said. Why did Manafort want them? 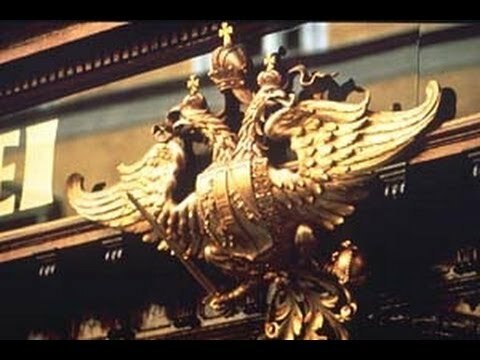 Who was in the ‘Hapsburg group’? The indictment says the group was managed by a former European chancellor, who it names as Foreign Politician A, in coordination with Manafort. While the former chancellor is not named in the filing, the head of government in both Austria and Germany is known as the chancellor. What did the group actually do? In 2013, the former chancellor and other former politicians from the group lobbied US Members of Congress, officials in the Executive Branch and their staff in coordination with Manafort, the indictment says. How much did the group get paid? According to the filing, Manafort paid the group more than 2 million euros in 2012 and 2013, wiring the money through at least four offshore accounts. Though the group’s members weren’t named, they are collectively given an informal nickname: the “Hapsburg group,” an apparent reference (using an alternative spelling) to the Habsburg royal dynasty that ruled the Holy Roman Empire for centuries. MORE DETAILS ON MANAFORT’S ‘HAPSBURG GROUP’: We reported earlier this month that a document released as part of special counsel Robert Mueller’s investigation shed new light on the former European politicians Paul Manafort considered recruiting as part of the “Hapsburg group.” Mueller has accused Manafort of violating foreign lobbying law by orchestrating the group’s lobbying efforts in the U.S. without registering as a foreign agent. The document, a 2012 memo written by former journalist Alan Friedman and addressed to Manafort, identified eight politicians that Friedman and Alfred Gusenbauer, a former Austrian chancellor, proposed recruiting to lobby. — Only one of those politicians responded to requests for comment from POLITICO at the time. But we heard from another one, Aleksander Kwaśniewski, a former Polish president, late last week. He said he’d never heard of the Hapsburg group. 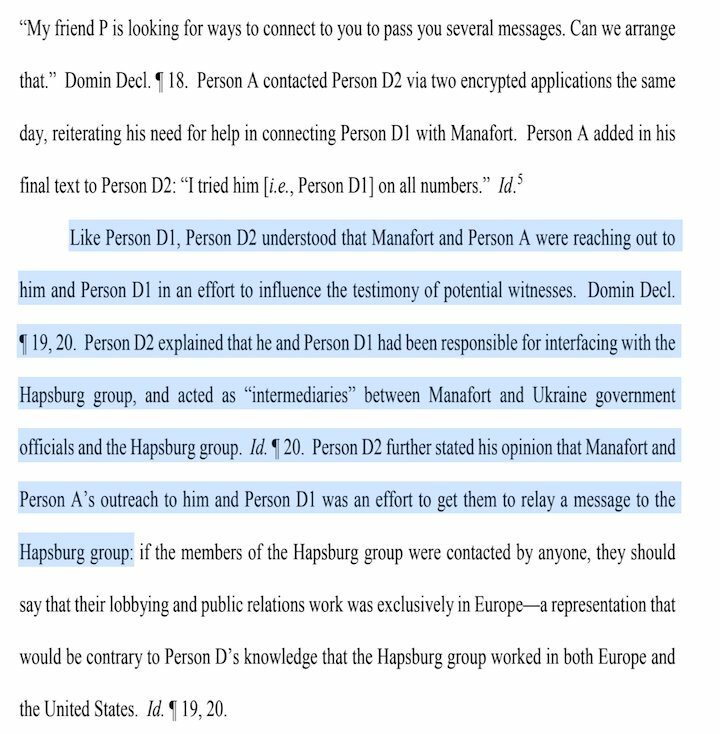 Kwaśniewski said he met Manafort for the first time on Oct. 23, 2012, “during the international conference in Berlin, so the attached documents from September 2012 are completely unclear to me,” he wrote in an email, referring to the memo in which Friedman proposed recruiting him. Kwaśniewski said he traveled to the U.S. a few months later. On Feb. 1, 2013, he “had a series of meetings in Congress, Senate and State Department about Ukraine, but I cannot find my notes from these meetings and after so many years I do not recall who I was meeting with,” he wrote. Good afternoon, and welcome to PI. It’s not easy keeping up with the intrigue on K Street. Help us out by sharing a tip or two: mlevine@politico.com and tmeyer@politico.com. You can also follow us on Twitter: @theodoricmeyer and @marianne_levine. POLITICO will be reporting from inside the World Gas Conference June 25-29. Sign up now for our pop-up conference newsletter to receive on-the-ground insights and information every afternoon from POLITICO Pro Energy Editor Matt Daily. — “It’s common for the White House to farm out the intensive planning known as ‘advance’ work to outsiders, who like Atkiss often work as volunteers. … But by tapping Atkiss, 41, for such sensitive and influential positions, Hagin may be helping him gain an edge in drumming up business for Command by affording him easy access to foreign governments and private individuals who could help the firm win future security and consulting contracts, current and former U.S. officials told POLITICO.” Full story. NATURAL GAS COALITION LAUNCHES: A new coalition to promote the natural gas industry launched today. The members of the so-called Global Natural Gas Coalition include the Interstate Natural Gas Association of America; American Petroleum Institute; the American Gas Association; the U.S. Chamber of Commerce, Global Energy Institute; the American Chemistry Council; the National Association of Manufacturers; and the Laborers’ International Union of North America. In an interview with PI, Don Santa, chief executive of INGAA, said the coalition’s main objective is to be “a unified voice in term of the benefits of natural gas” both domestically and internationally. Today’s launch coincides with the World Gas Conference this week. THINK TANK OF THE ‘RADICAL CENTER’ SEARCHES FOR IDENTITY IN TRUMP’S WASHINGTON: Rachel Cohen has a detailed piece in Washingtonian examining the travails of the think tank New America. “Founded at the height of the Nasdaq boom, New America was meant to be an antidote to other Washington think tanks — a young, nimble provocateur that would dispense with convention and birth fresh ideas. 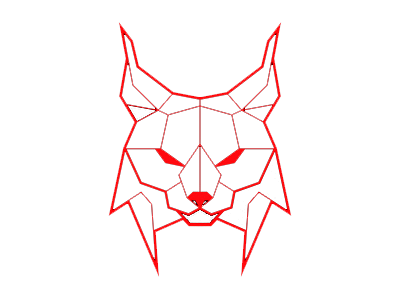 Nearly two decades later, the organization, which now employs more than 250 people, is casting about for relevance in a hyper-partisan era, according to interviews with more than three dozen current and former staffers, many of whom wanted anonymity for fear of retribution in the tight-knit DC policymaking community. In a way, it’s a symbol of an entire Washington industry — policymaking — that’s under pressure to fund itself without making ideological or ethical sacrifices.” Full story. — “The emails also show that Mr. Hart suggested other potential hires to the E.P.A., including one person who he emphasized was a Republican and an African-American, on behalf of an executive of the philanthropic arm of the pork giant Smithfield Foods.” Full story. WHERE YOU WANT TO WORK: The Washington Post is out with its latest ranking of the best workplaces in Washington. Among the law and lobbying firms on the list: WilmerHale, Akin Gump Strauss Hauer & Feld Kelley Drye & Warren and Alston & Bird. Among the trade groups: the National Rural Electric Cooperative Association, the American Speech-Language-Hearing Association, theNational Recreation and Park Association (which does sound like a nice place to work), the American Health Care Association and the American Gas Association. The AARP also made the list. — Lisa Hanna has joined Delta Air Lines’ Washington office as general manager for corporate communications, with a focus on government affairs. She previously ran her own consulting shop, engage360 Public Affairs. 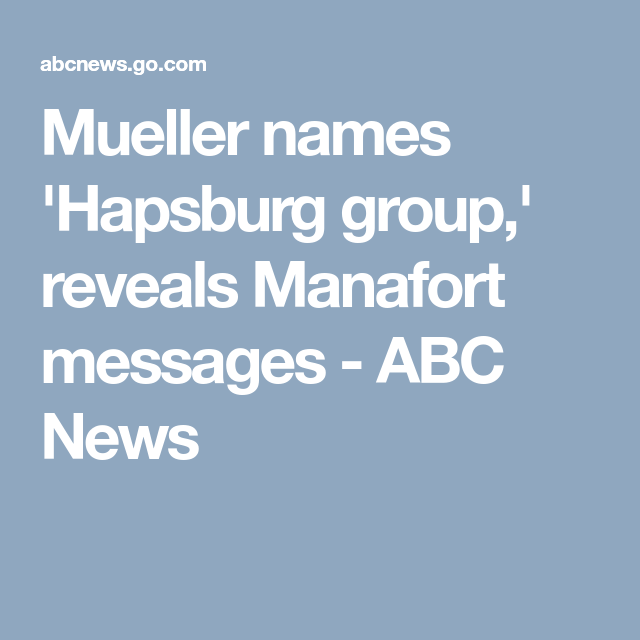 mikenova shared this story from manafort hapsburg group – Google News. HONG KONG — Hundreds of people were missing on Tuesday after a billion-dollar hydropower dam that was under construction in Laos collapsed, killing several people and displacing more than 6,600 others, a state news agency said.